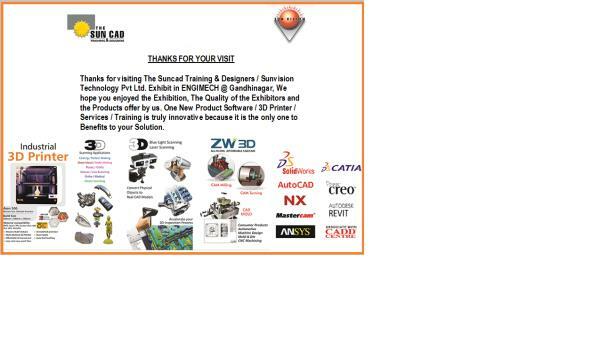 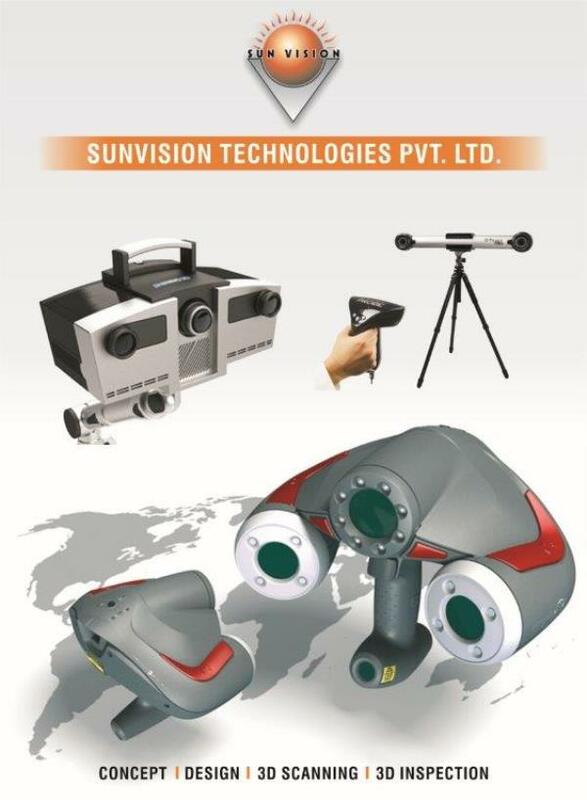 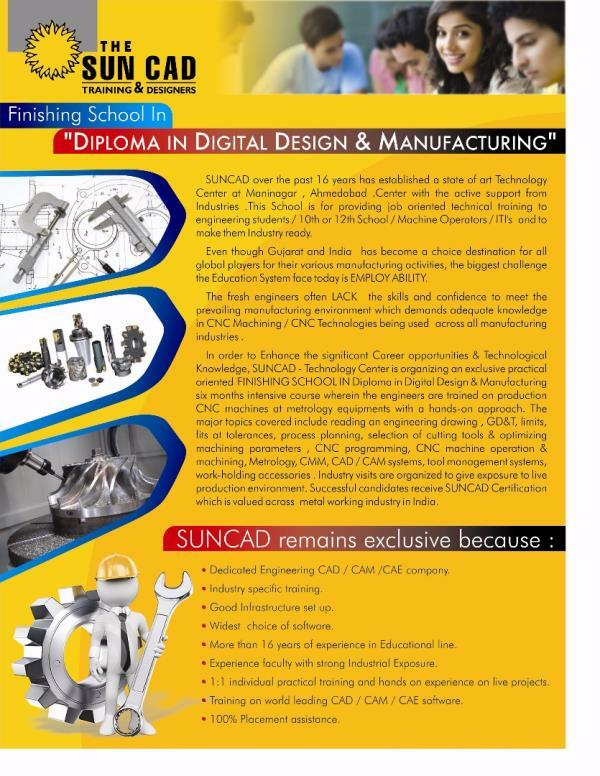 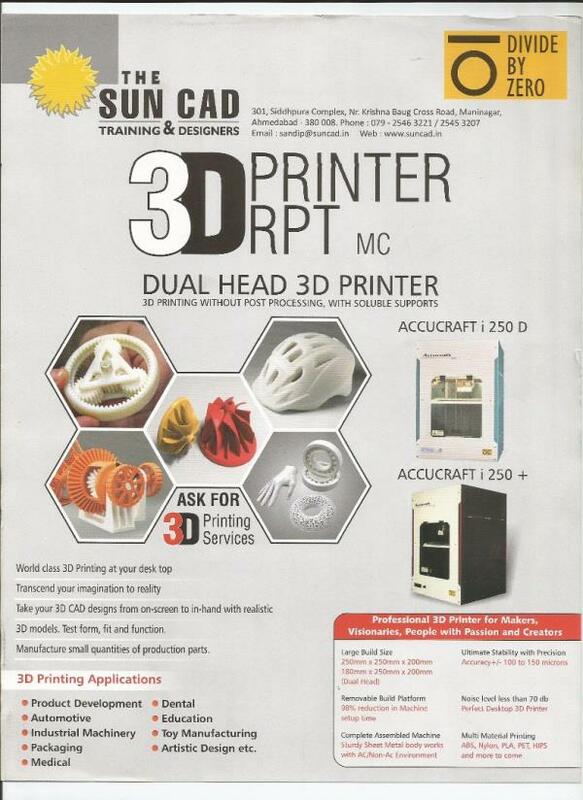 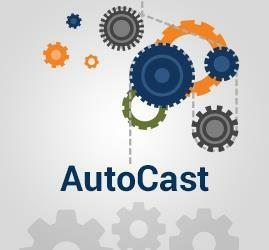 THE SUNCAD AHMEDABAD 079-40303062 Dedicated engineering CAD / CAM / CAE Company Works under cost , quality and time matrix People with industries experience highly skilled and motivated Infrastructure with latest software and hardware Exclusive partnership with CADD CENTRE / ZW3D / BOB CAD Why Sun Cad ? 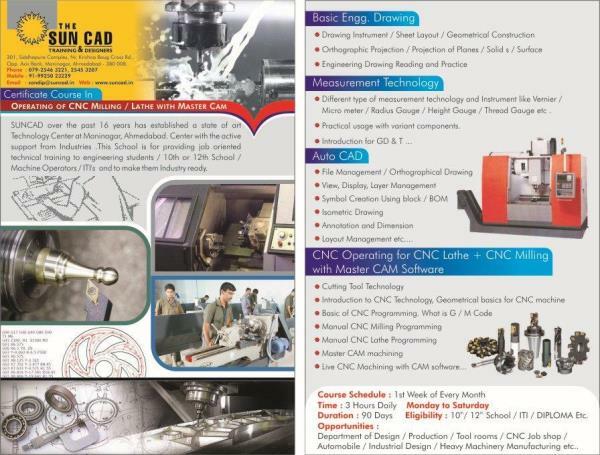 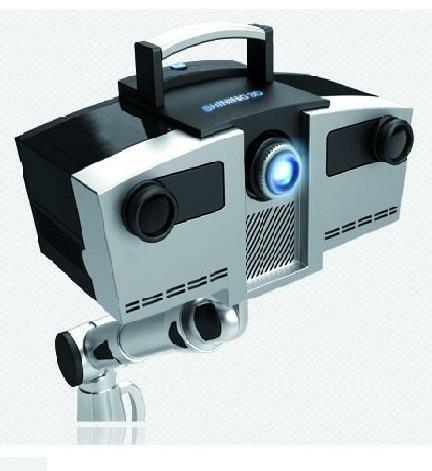 17+ Years of Technology Expertise Awareness on Latest Technology through Seminars Ready Manpower Availability due to Various Training Centres Multi Location Presence helps provide instant support Consultancy Services on High End Technology Total Engineering Solutions under one roof like CAD/CAM/CAE Training ,3D Printing RPT, 3D Scanning / 3D Inspection & Reverse Engineering etc. 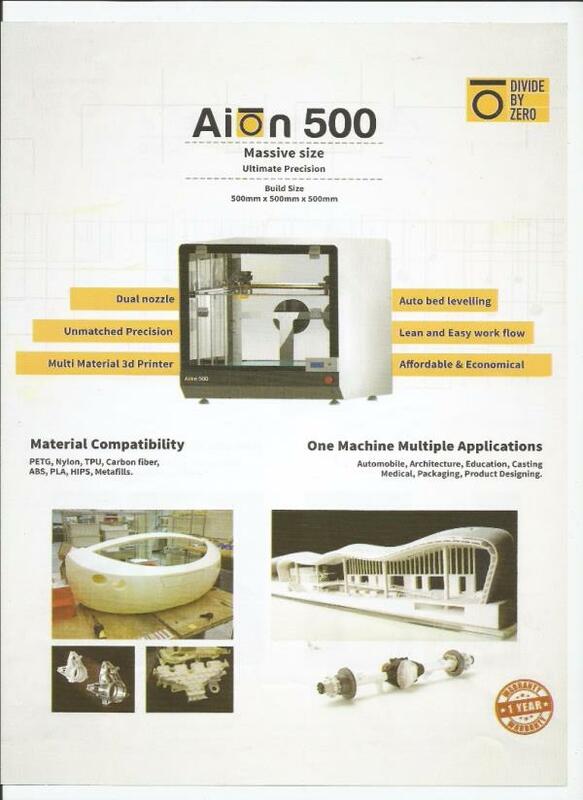 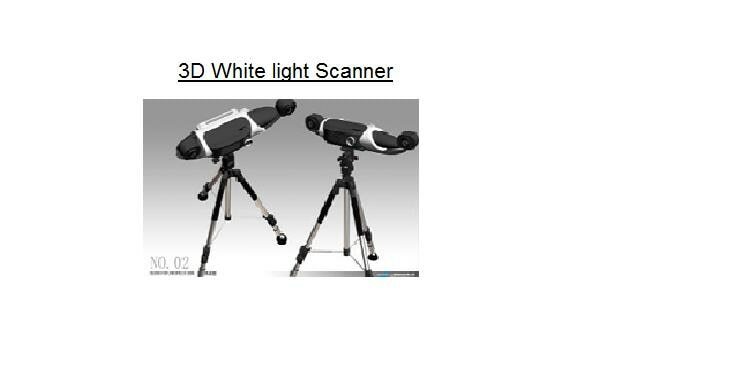 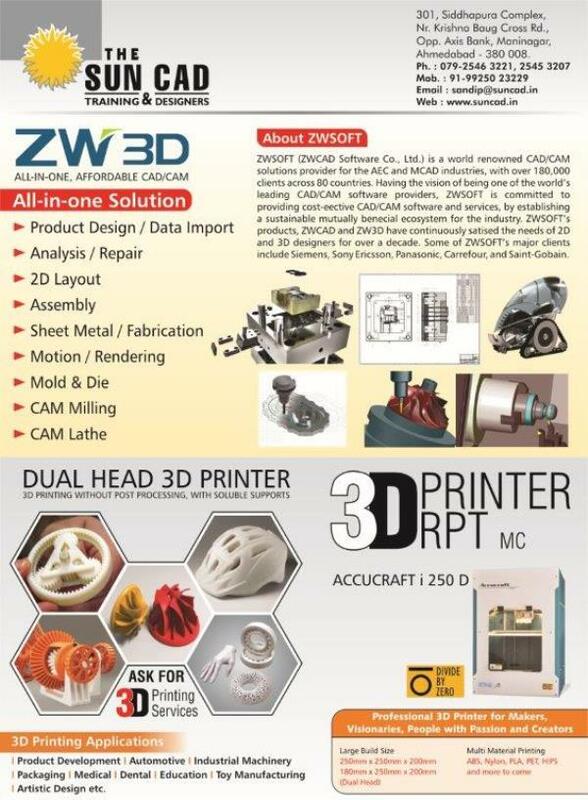 Dedicated engineering CAD / CAM / CAE Company Works under cost , quality and time matrix People with industries experience highly skilled and motivated Infrastructure with latest software and hardware Exclusive partnership with CADD CENTRE / ZW3D / BOB CAD Why Sun Cad ? 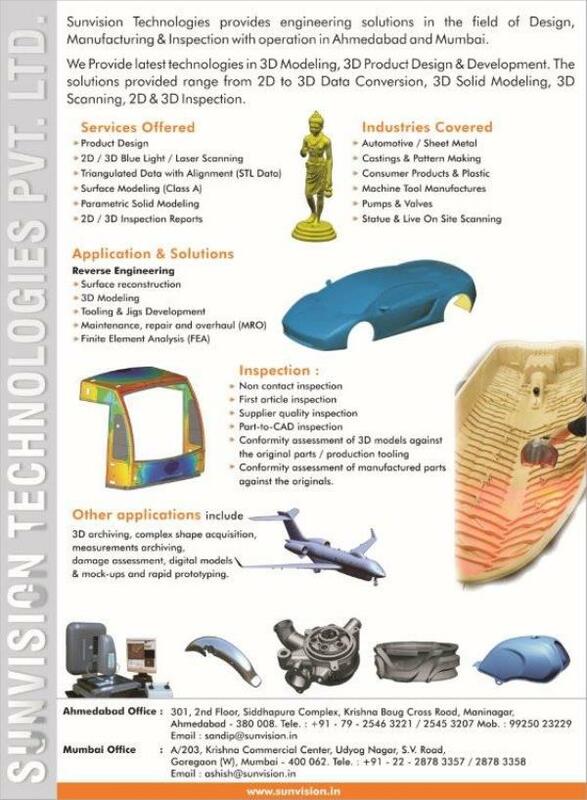 17+ Years of Technology Expertise Awareness on Latest Technology through Seminars Ready Manpower Availability due to Various Training Centres Multi Location Presence helps provide instant support Consultancy Services on High End Technology Total Engineering Solutions under one roof like CAD/CAM/CAE Training ,3D Printing RPT, 3D Scanning / 3D Inspection & Reverse Engineering etc.